We are very pleased with our new badges that are now in stock with the badge secretary. These will allow units to take social action at all levels. 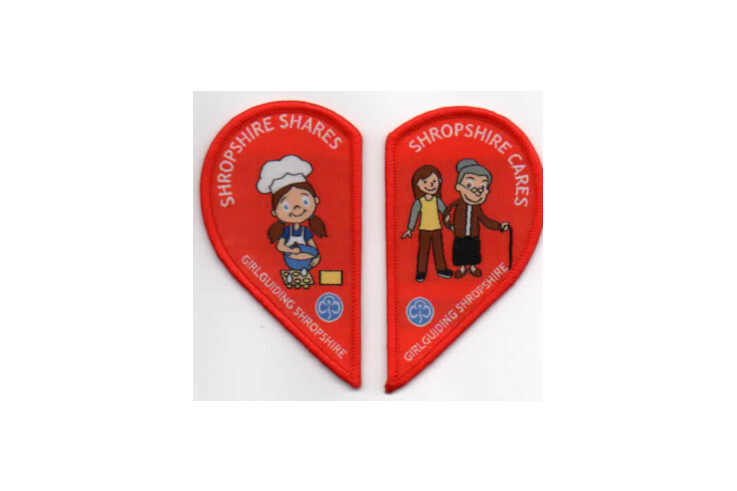 Shropshire cares is about being active in the community and Shropshire shares allows you to collect and donate for a worthwhile cause – all of your girls choosing! Enjoy! !